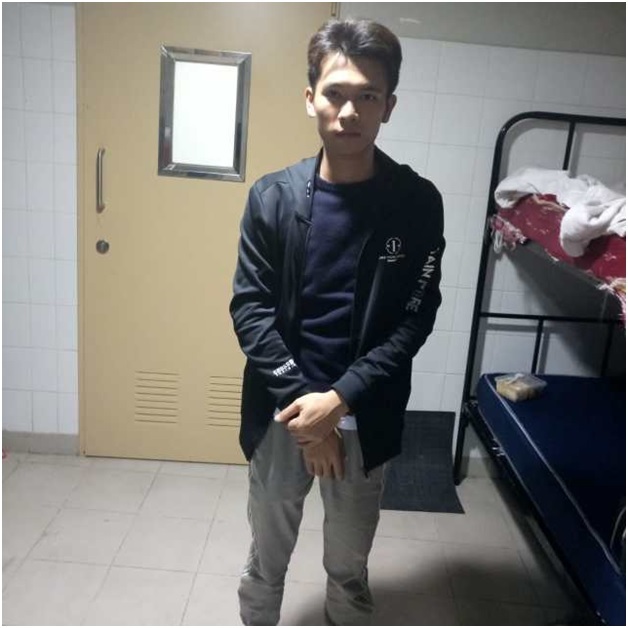 Home / Editor's Choice, Lifestyle / Why some Kenyans are opposing the deportation of LIU JIAQI, racist Chinese man who called Kenyans monkeys. Why some Kenyans are opposing the deportation of LIU JIAQI, racist Chinese man who called Kenyans monkeys. Thursday, September 06, 2018 - A Chinese man who was caught on camera insulting and making racist remarks against Kenyans has dominated talking points on social media. Liu Jiaqi was recorded saying Kenyans are black poor people and smell like monkeys. 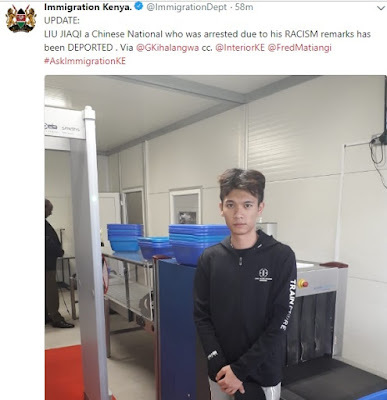 The video sparked outrage among Kenyans and he was swiftly arrested and the Immigration Department confirmed that he will be deported and his work permit cancelled. However, a section of Kenyans are against his deportation and they have interesting reasons.